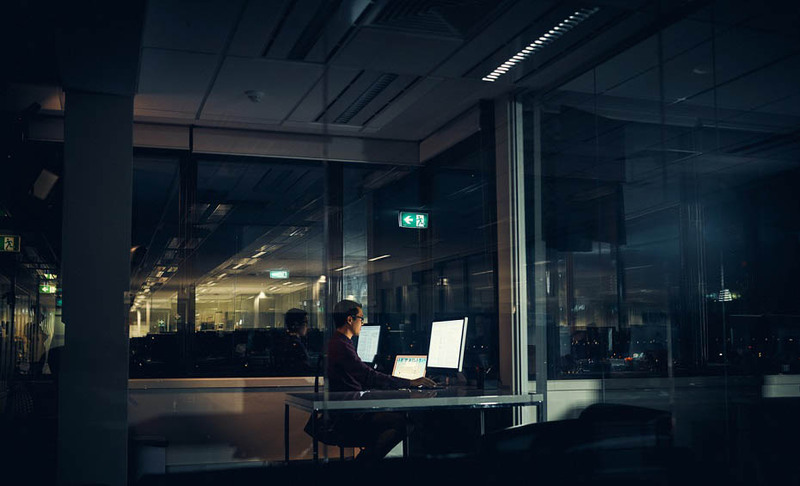 As we enter into 2019, employers need to start tackling the final taboo of the modern workplace – mental health. Whilst many organizations like to blow their own trumpet about the initiatives and schemes they’ve implemented – how often do these programs have an authentic impact on the day-to-day lives of their workers? A report from Badenoch & Clark found that 67% of employees don’t feel comfortable telling their colleagues about taking a sick day because of mental health reasons. What’s more, this number rises to 72% in the private sector. 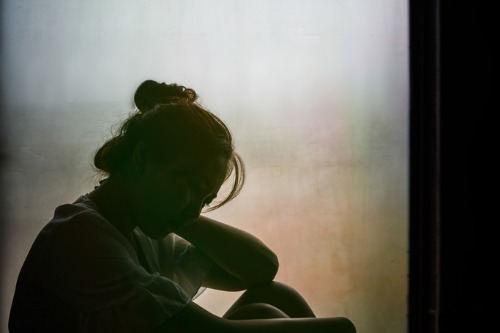 “Despite there being no legal difference between taking a day off work for mental health reasons compared to physical illness, this clearly doesn't translate into practice,” explained Guy Emmerson, SVP of Badenoch & Clark. “The majority of employees still don't feel able to call in sick to focus on their mental health without worrying that it will negatively affect their career. 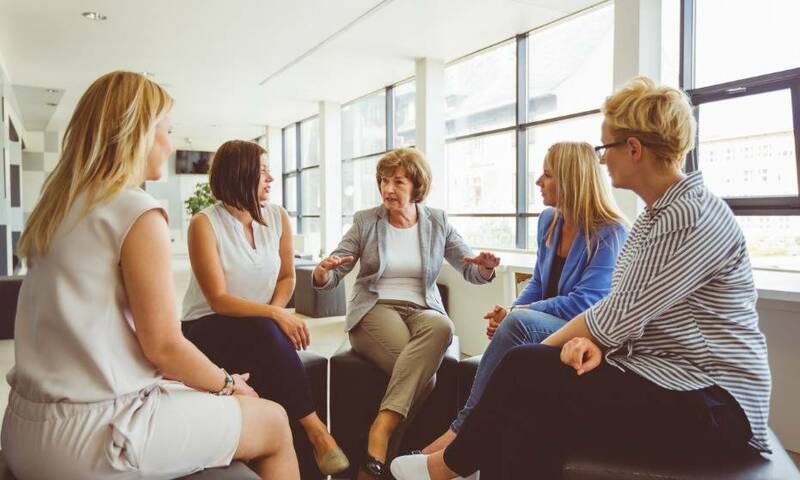 If companies want to engage their employees and drive business growth, they will actively need to instil positive attitudes and policies towards mental health issues in the workplace. The research found that 29% of employees think their bosses would ‘frown’ on them taking a day off to deal with their mental health. %9% of staff said they’d be worried to take off in case people started viewing them in a negative light, whilst 40% simply don’t want to deal with office negativity. 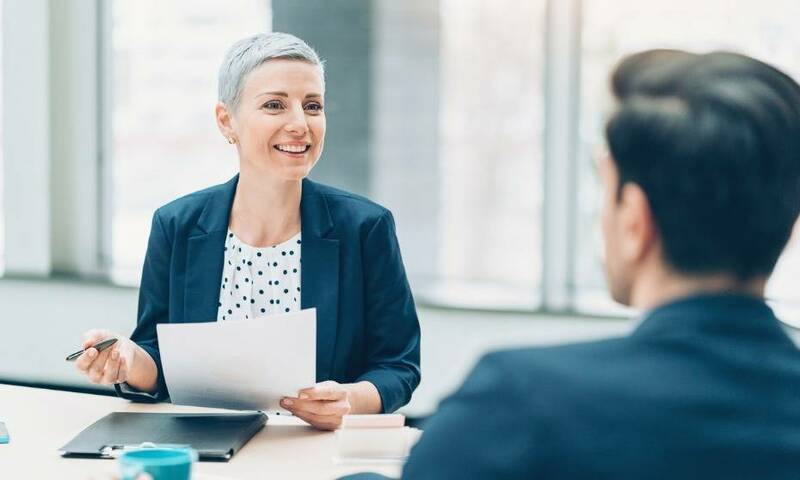 “As the war for talent wages on, businesses cannot afford to rest on their laurels with their approach to mental health in the workplace,” added Emmerson. Should MOM scrap the retirement age?